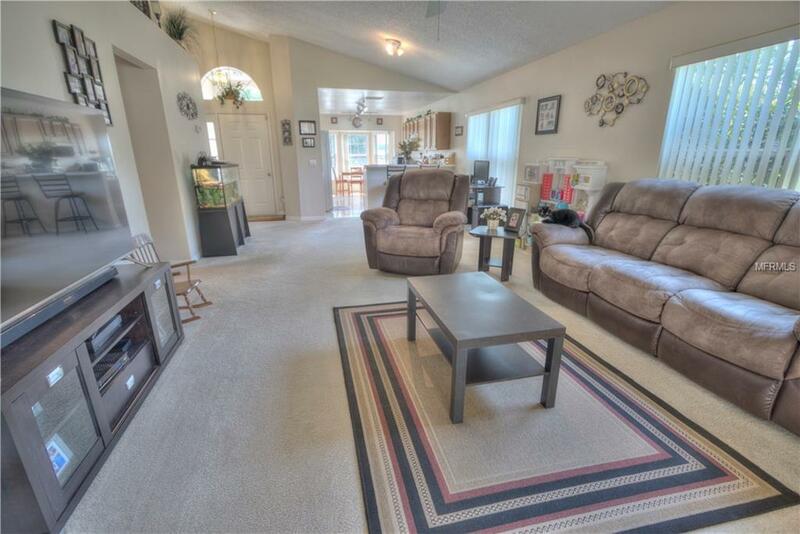 This 3/2 home has got a bright and breezy view of Marshall Lake! On your way home, you'll be greeted by this serene view before entering your warm new home. 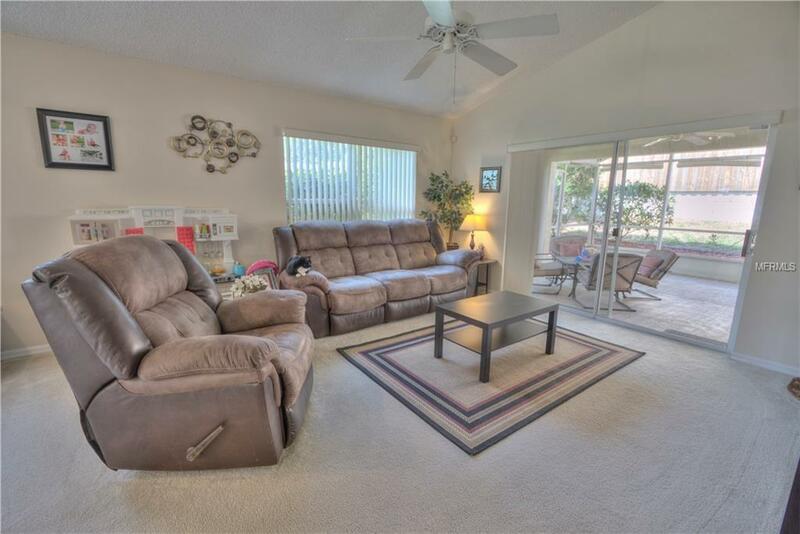 While the breakfast nook in the kitchen overlooks the water, the living room overlooks the backyard and screened, covered patio which is perfect for cookouts and enjoying the outdoors. 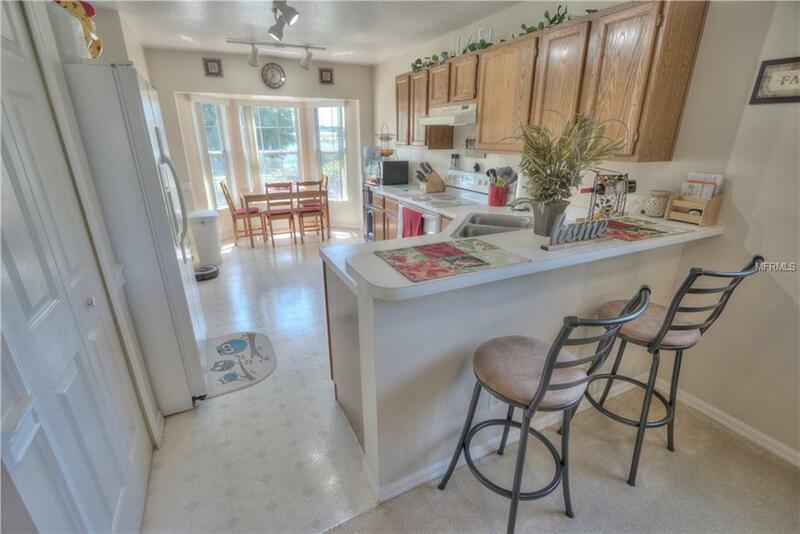 The entire home has been well maintained and includes a brand new roof (2018) and newer AC (2016). Don't miss out, schedule your showing today! Additional Lease Restrictions Buyer To Verify Any And All Restrictions. Pet Restrictions Buyer To Verify Any And All Restrictions. 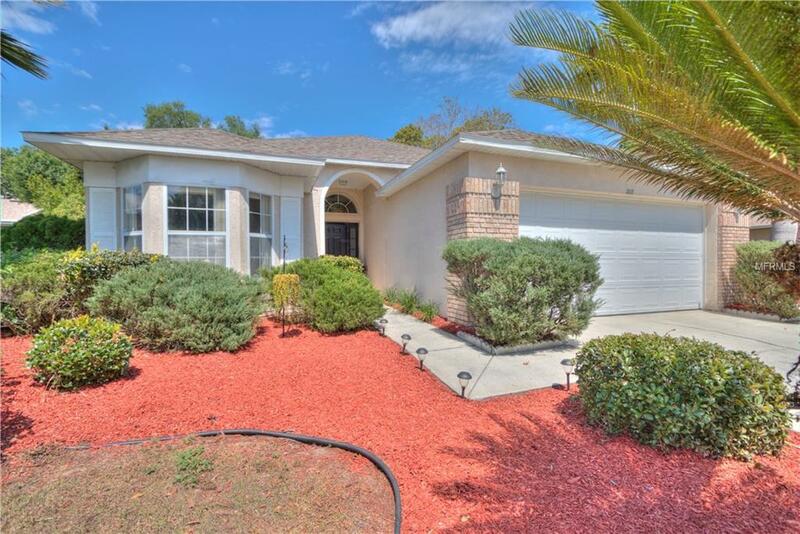 Listing provided courtesy of Charles Rutenberg Realty Orlando. © 2019 My Florida Regional Multiple Listing Service, Inc. All rights reserved. All listings displayed pursuant to IDX. All listing information is deemed reliable but not guaranteed and should be independently verified through personal inspection by appropriate professionals. Listings displayed on this website may be subject to prior sale or removal from sale; availability of any listing should always be independently verified. Listing information is provided for consumers personal, non-commercial use, solely to identify potential properties for potential purchase; all other use is strictly prohibited and may violate relevant federal and state law. Data last updated 2019-04-19T08:41:55.937.